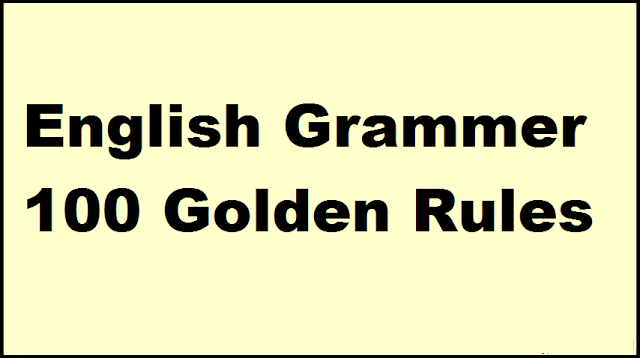 Dear Aspirants, Today we are sharing e-pdf 100 Golden Rules for English Grammar. This is very useful for you boosted your skills in English subject. You may download pdf from the link given below.